It took me a few times to look at these screenshots, but I finally noticed what PlatinumGames was going for here. They aren’t as identical as they initially come off as. 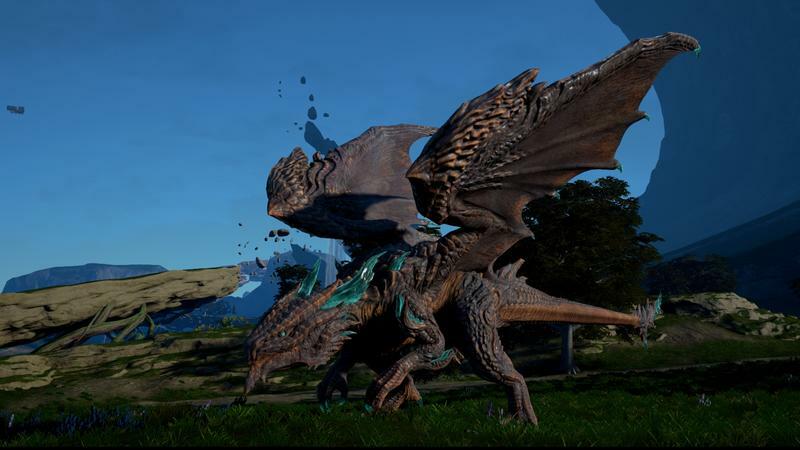 Armor, size, abilities, Scalebound is going to provide plenty of options to customize your dragon. 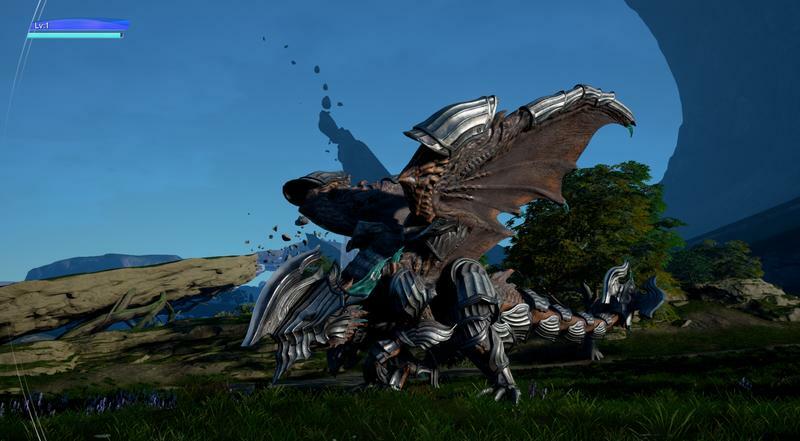 The three different forms of these dragons include the balanced “Rex,” the heavy “Tank,” and the faster “Wyvern.” Platinum Games says that this is to provide options for all players who prefer different styles of combat. 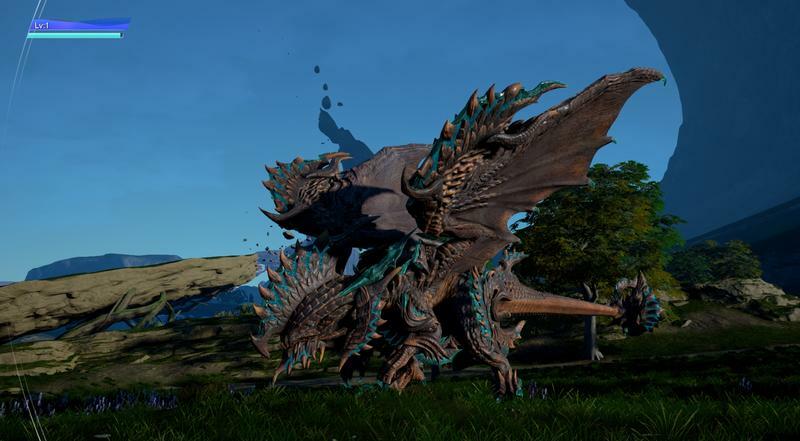 The other big news that comes from Scalebound at Gamescom 2016 is that you’ll be able to directly control your dragon while riding him. Lead character Drew and his dragon Thuban share a life force that will allow them to move as one, as explained by director Hideki Kamiya to Polygon. 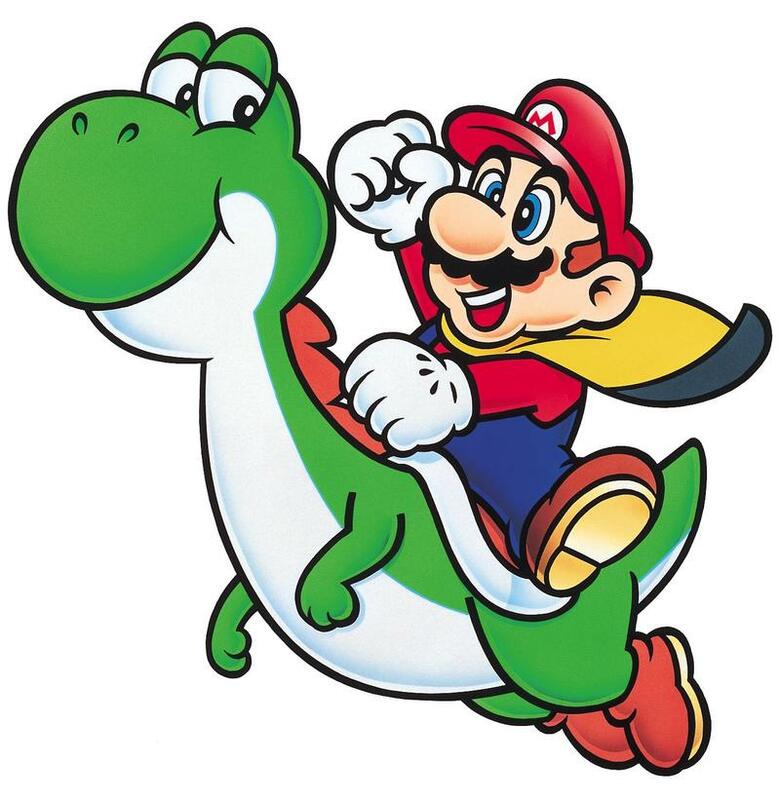 While they are physically two different beings, when you go into Dragon Link their minds are merging into one. 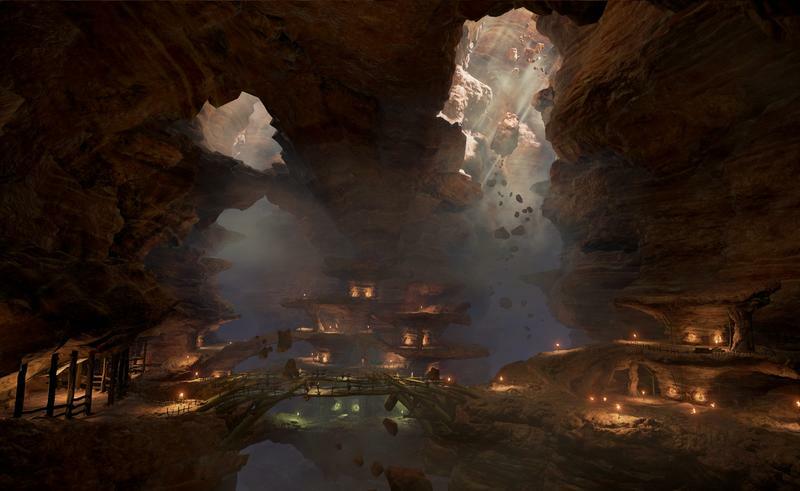 You’re controlling Thuban through Drew’s perspective and using his powerful attacks and moves. At that point, Drew is going to be defenseless. A man riding on the back of his dragon and a player able to control them as one? Where have I seen that before in a video game? Oh yeah! Scalebound will be released for the Xbox One and PC in 2017.